yamaha yzf r15, fz 16, tvs apache, hero honda karizma, hunk!!! please compare all bikes.. features and which one i should buy?? 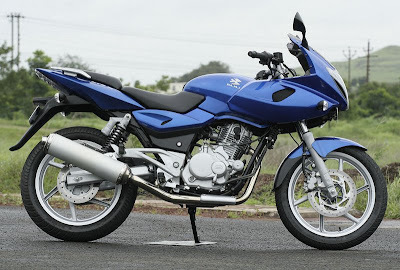 yeah bajaj is going to launch ninja 250cc in india soon!! about in may 2009!!! bike worth rs 1 lack or something around it!! !